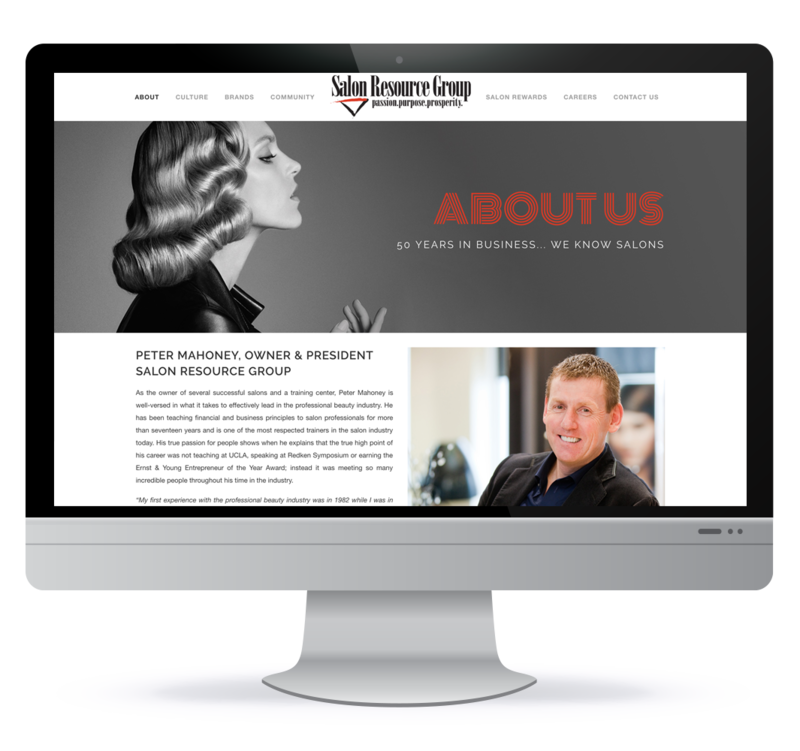 Since 1969 Salon Resource Group has grown to more than 20 salons operating under four diverse brands: The Head Shoppe, HS Studio SalonSpa, Vitality Medi Spa, Vibe Salon Medi-Spa and HDC Hair & Esthetics School of Cosmetology. 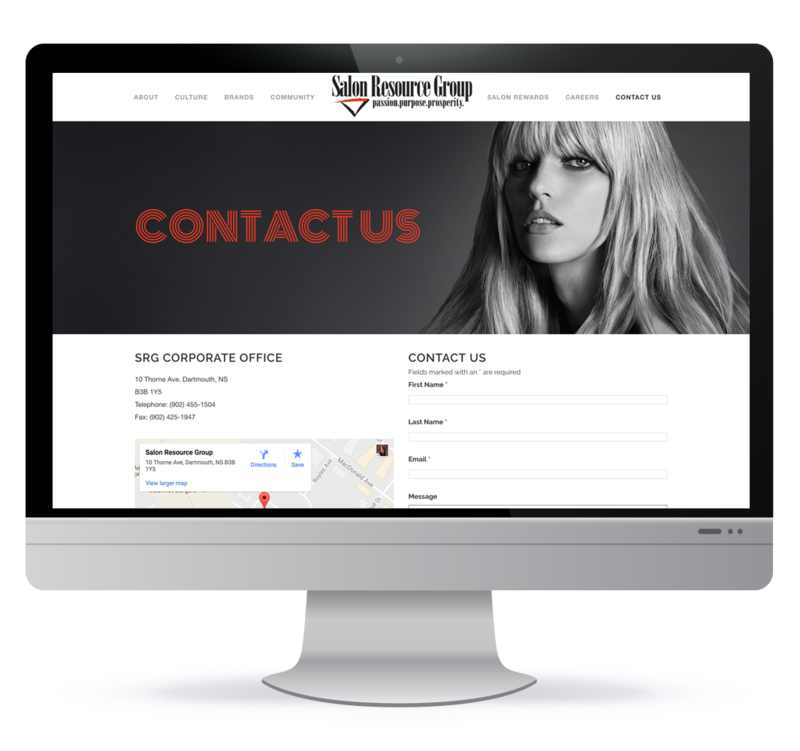 With over 450 associates throughout Nova Scotia and New Brunswick, SRG is the largest single employer of beauty professionals in Atlantic Canada. This project was to celebrate the 50 year anniversary.